I’ve been wrapping gifts! I still need to do some shopping but not too much. How about you? Is your shopping done? How about your gift wrapping?! I had these cool round boxes that were a bit like old hat boxes, just not so big. 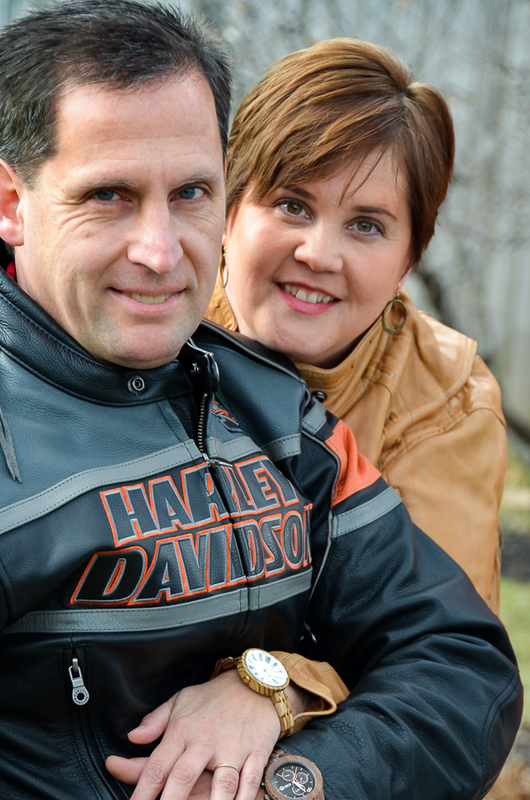 And I wanted to do something fun with them to turn them into cute gift boxes for Christmas. So I created a Paper Covered Gift Box Upcycle. 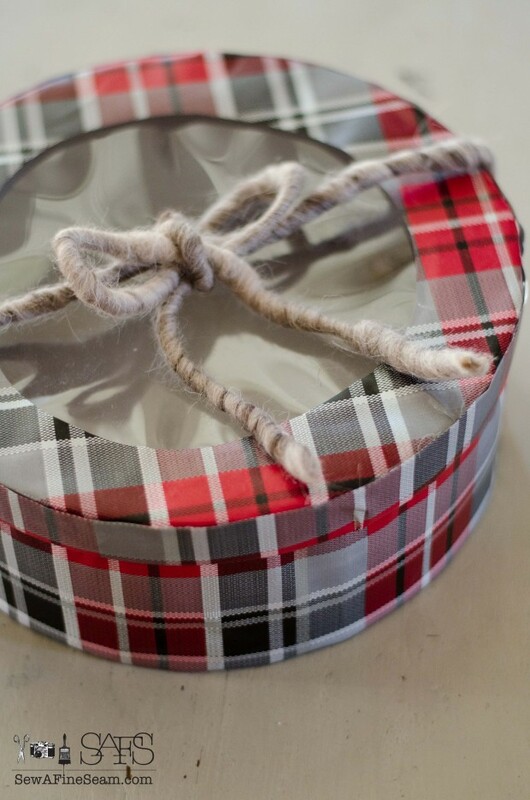 Using plaid wrapping paper and wool ribbon. My 10yo put her gift for her best friend in it. 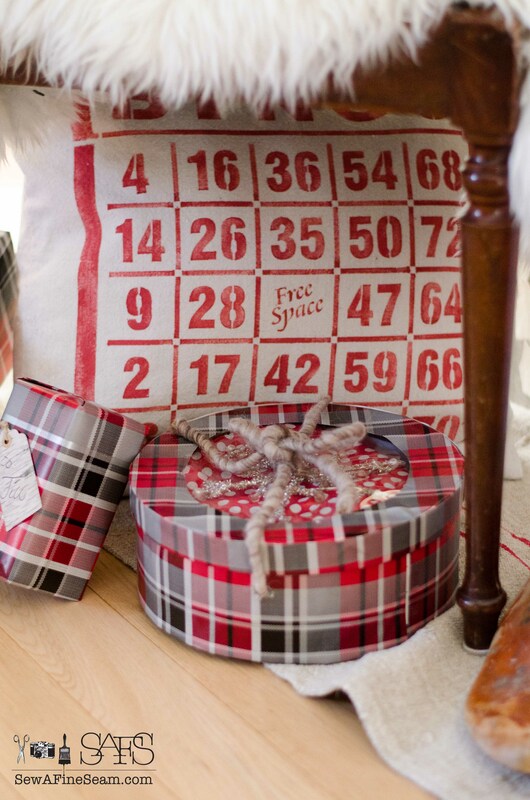 I love the round shape added to the gift pile under the tree – it adds a fun texture and shape to the mix. The box started out like this. Plain brown with a plain, brown, satin ribbon that was nothing to write home about. 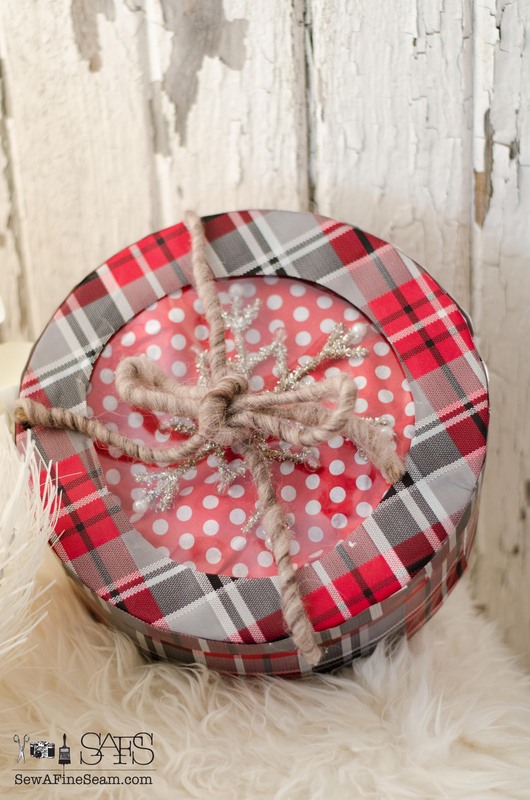 I took the ribbon out and set to work giving that box an upcycle using plaid wrapping paper I bought at Meijer. Trace the bottom of the box onto the backside of the wrapping paper. Cut out the circle leaving about a 1/2 inch extra all the way around. Glue or tape the paper to the bottom of the box. Cut a long strip of paper 1 inch wider than the side of the box and long enough to go all the way around. Tape to side of box leaving 1/2 inch overhang on each side. Fold extra to the bottom of box and tape or glue. 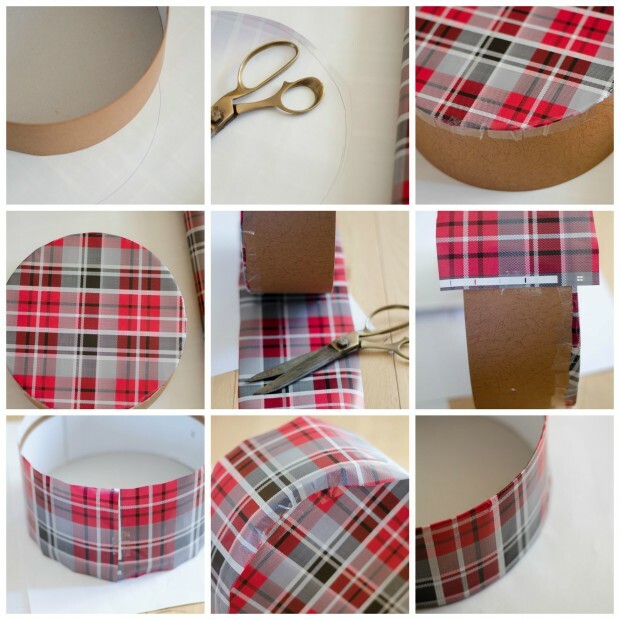 Fold extra over top edge of box and tape or glue. Move on to covering top of box. Trace top of box onto wrong side of wrapping paper. Cut out circle just a bit bigger than what was traced. *note – this box lid has a clear cellophane center and I wanted to keep that clear part showing. Fold circle in half gently (don’t crease the fold) and clip into the circle with scissors. 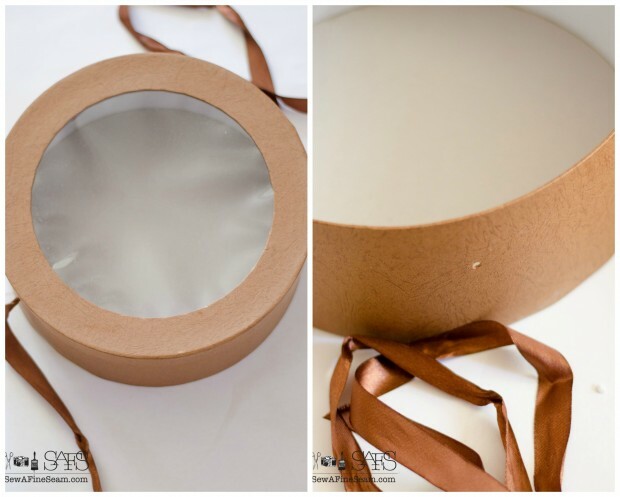 Tape or glue the circle onto the box top. Fold edges over and tape or glue in place. Cut a long strip to cover the side just like for the side of the box. Glue or tape in place, keeping the top edge even with the edge of the box. Fold excess to the inside of the box lid and tape or glue in place. 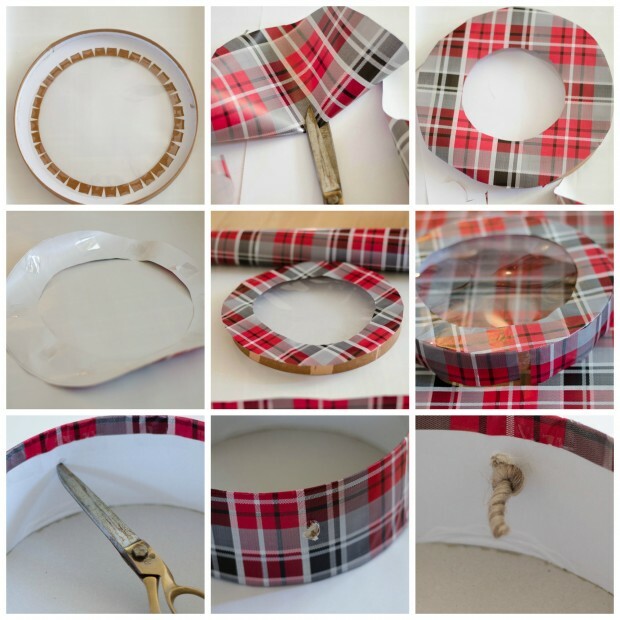 Use scissors to make a bigger hole where the original holes were. Thread ribbon of choice through the larger holes and knot to keep them from pulling back through. And a totally customized and unique gift box has been created! The ribbon I used is a wool roping I found at a boutique shop. Once the gift had been placed inside, we covered it with some fun dotted tissue and topped it with a snowflake ornament. The see-through lid is a fun option for a unique look. You could totally cover the whole lid too – in fact I just finished covering another box like this using torn book pages and mod podge and I covered the whole lid on that one. I’ll be sharing it on IG, not sure I’ll find time to get it on the blog so make sure you are following me over on Instagram! Wrapping a gift like this early is a great idea because it looks so fun and cute under the tree – you need to have it there for a week or two to enjoy it! 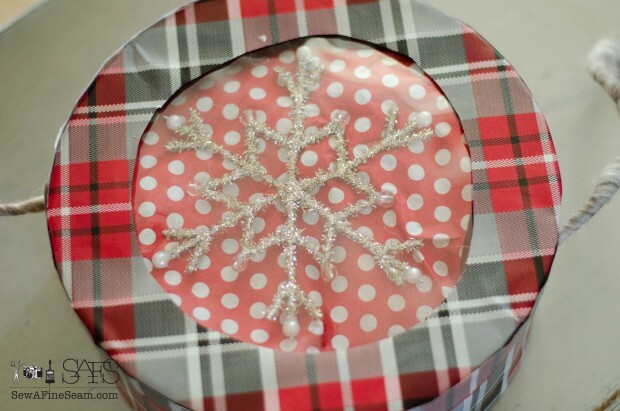 I’m sharing a bunch more gift wrapping ideas today – over on The Kim Six Fix! I’m a new contributor to her blog and I’m pretty happy about it 🙂 Head on over and see the great ideas I’m sharing there – they are pretty fun if I do say so myself! lovely. 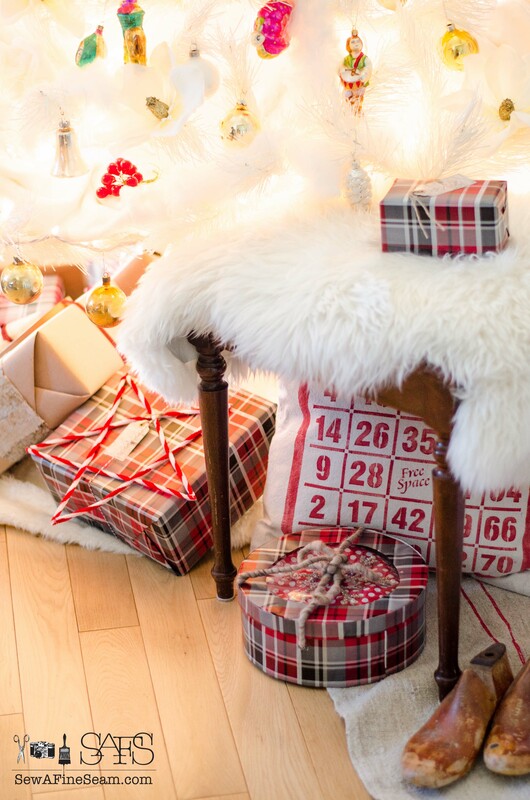 Plaid seems to popping up everywhere this year – awesome paper choice. Yes plaid was a huge trend this past Christmas, and I think it’s going to hang around another year or two! 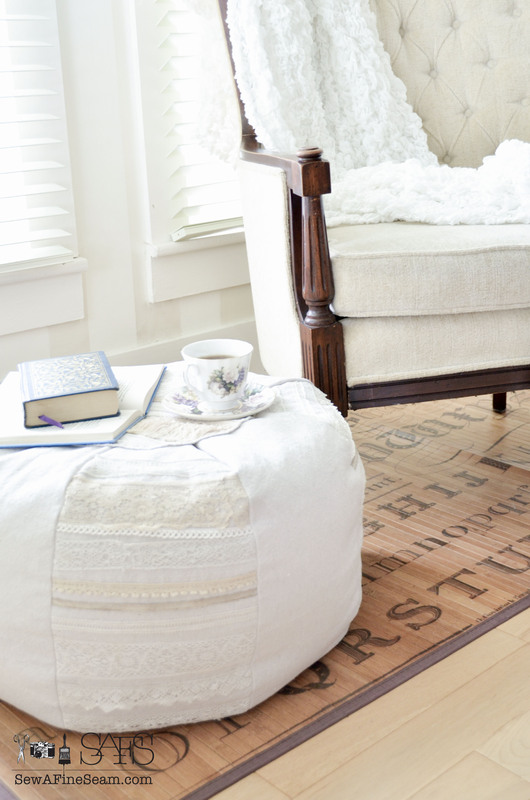 At first I was thinking I’d try to use fabric and wrap a piece up around it and just gather it up and tuck it as needed. And then I thought ‘why go to all that trouble – the lid won’t even fit right if you do that’ and I just started cutting paper to fit and taping it on! It worked!